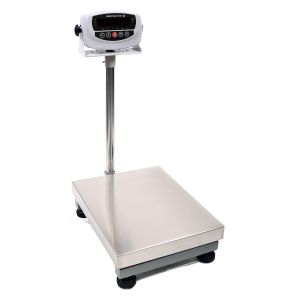 Heavy duty low profile platform scales up to 3000kg capacity with entry level weight indicator. 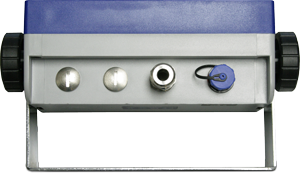 Features: RS-232, bright LED display, strong ABS housing, wall mounting bracket, weigh in pounds or KG, our best selling indicator. 1200mm x 1200mm standard euro pallet scale. Industrial grade mild steel with powder coated finish. High quality IP67, approved alloy steel load cells. Fully adjustable feet with non slip rubber base. Supplied with DFWLB weight indicator. 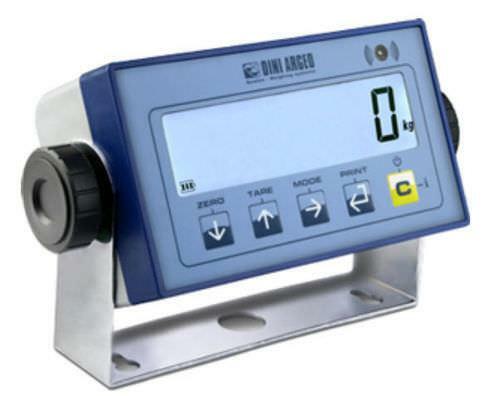 Compatible with any Analog Load Cell. 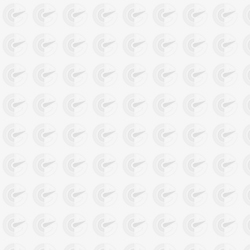 Calibration for any Capacity and Least Count within (20,000) Counts. Auto Zero & Span Adjustment. 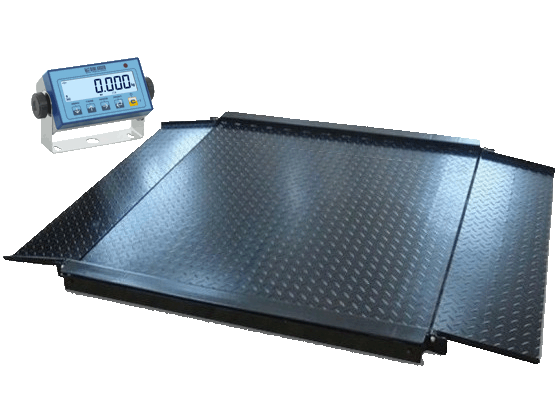 We can manufacture a floor or pallet scale to virtually any size, please email or call for a quote.